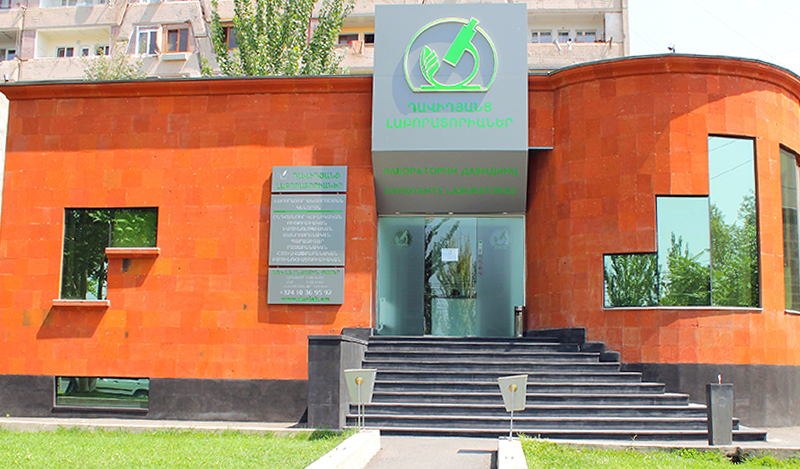 The laboratory was founded in 2008 by Professor Vladimir A. Davidyants. 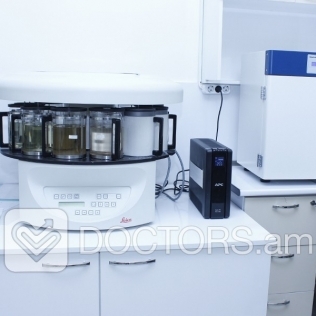 It is a unique center that is specialized in diagnosing and treatment of parasitic and other infectious diseases. 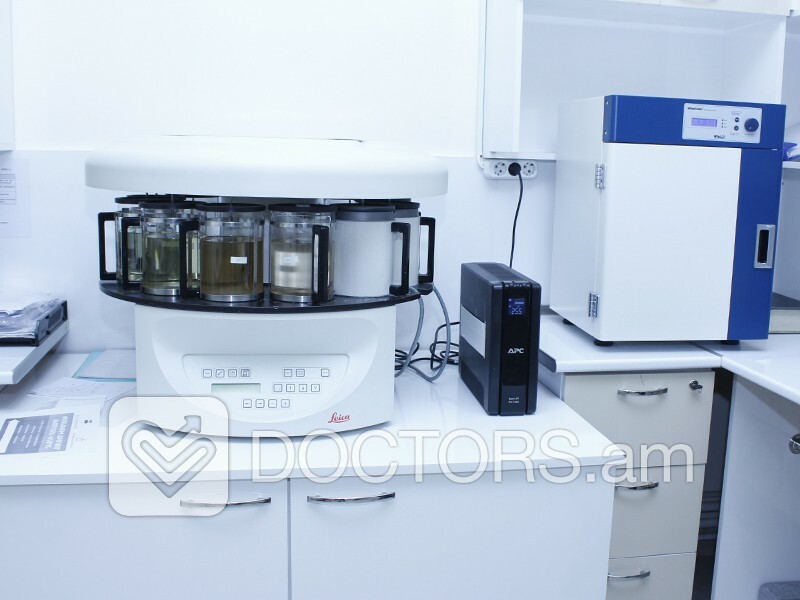 Today all kinds of laboratory tests are performed in the center including histological, cytological and imunohistological diagnosing. 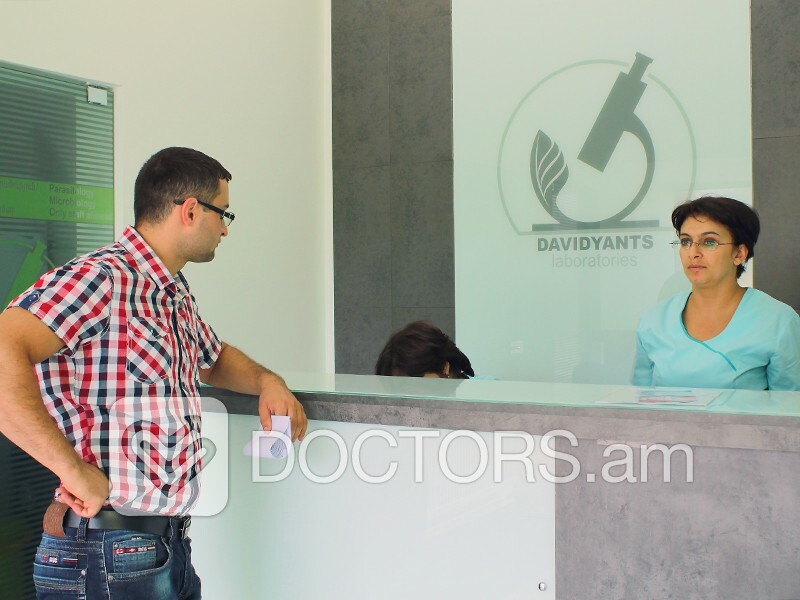 In the center under the guidance of prof. Vladimir A. Davidyants work the best specialists in this area, who regularly take training courses abroad. 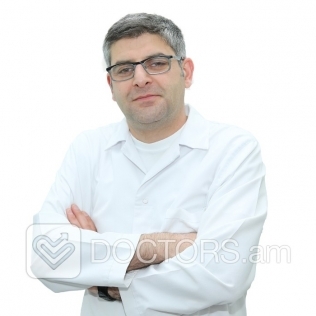 In addition to diagnostic services here you can receive complete treatment and information on prevention. 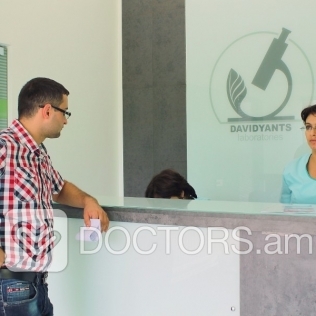 Consultation and prevention procedures with those who go abroad and those who return. You are planning you abroad travel and would like to know how to protect yourself from infectious diseases (malaria, yellow fever, abdominal typhus, etc.) We will help you.